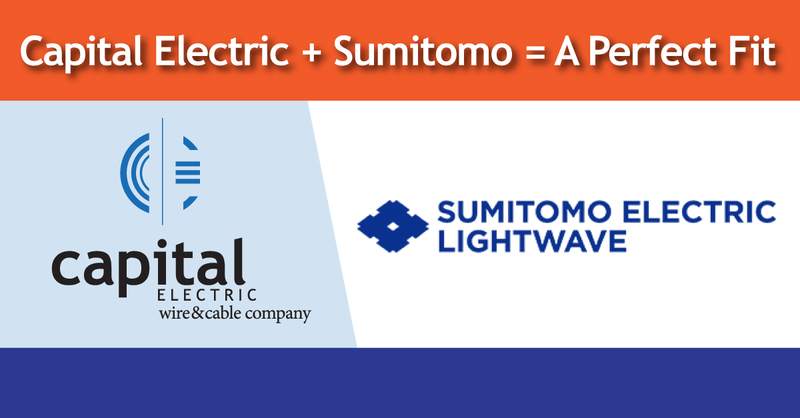 We are thrilled to announce that we’re now a distributor for Sumitomo Electric Lightwave’s fiber products! This includes the exclusive FutureFlex air blown fiber (ABF). Sumitomo is a recognized leader in optical fiber technologies and solutions for data center, enterprise, and communication networks. Drawing research and development from its parent company, Sumitomo Electric Industries, it offers a variety of advanced products in ribbon technology, air-blown fiber, fusion splicing and connectivity solutions, including splice-on connectors. Sumitomo provides us with an incredible product depth to offer you. From the best fusion technology on the planet to speed and efficiency of an air blown fiber system. Add a wide array of connectivity panels and couplers and you’ve got an incredible option for fiber installations.